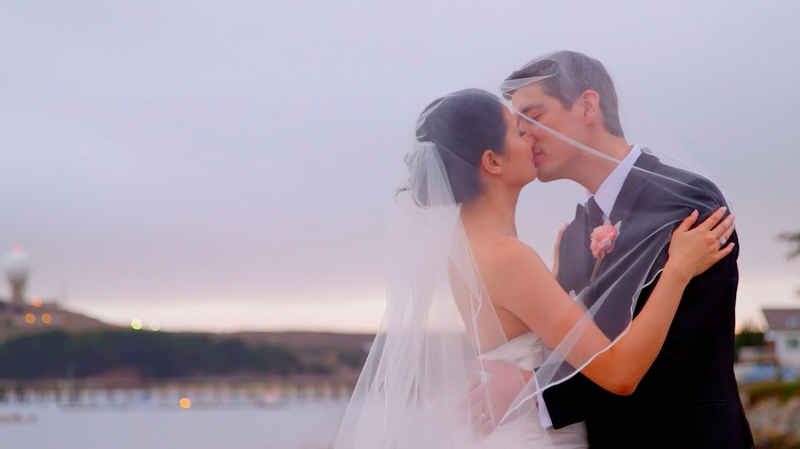 Christina and Michael celebrated their wedding at the Oceano Hotel in Half Moon Bay. It was a gorgeous fall day in the harbor, perfect for a wedding. 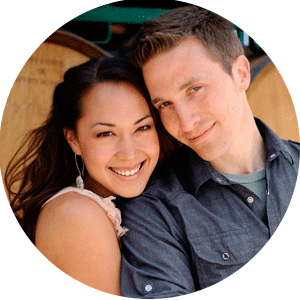 Christina and Michael are one of the sweetest most in love couples we have ever met, and it was wonderful to see how much they are both loved by their families. Coordinated by Nancy at Oceano who always does a spectacular job. Enjoy their film!